A full-time employee in Belgium earns on average €3,100 gross per month, according to the latest edition of an annual salary survey based on almost 50,000 responses. The study by vacature.com and KU Leuven university found a mean monthly salary of €3,510 - but this average was pushed up by a small number of very high earners. The median amount - €3,100 - offers a better picture. Exactly half of employees earn below this amount and half earn more. The research has been carried out every year since 1998 - but only covers Brussels and Flanders, not Wallonia. When the study began 20 years ago, the average monthly salary was 100,000 francs - or about €2,500. In 2008, as the financial crisis struck, the figure was about the same - and over the past decade it has risen by about 25%. The top 10% of earners who took part in the study earned more than €5,350 gross per month. Lawyers, researchers and managers were most likely to fall into this category. The lowest-paid 10% earned less than €2,085 gross. They are mainly administrative staff, workers in the catering sector, as well as people in the creative and communications industries. The best median monthly salary (€4,000) can be found in pharmaceuticals. 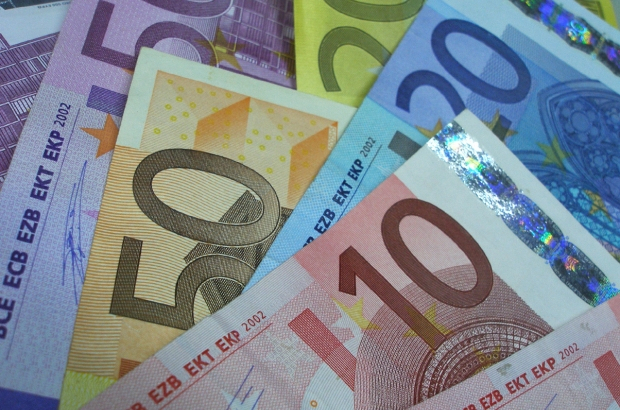 The lowest (€2,500) was in tourism, sport and leisure. Anyone who is an employee should be grateful for that. For the self-employed, Belgium can be hell on earth. During the career with 000 benefits and with the miserable pension at the end. (2) alot of people are not being paid in highly taxed wages but in pseudo ‘investment returns’ which is taxed at a far lower rate.